Posts tagged with "Apple Maps"
Justin O'Beirne has written about the evolution of Apple Maps and how the app compares to Google Maps several times in the past, which we’ve covered on MacStories. 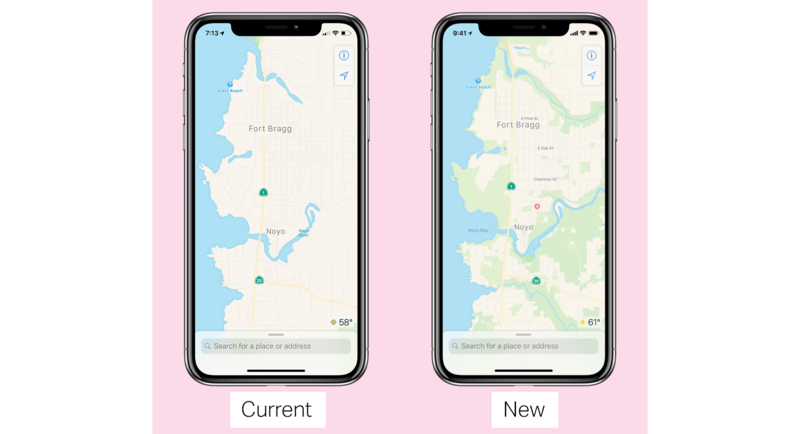 In his most recent analysis, O’Beirne asks whether Apple’s new efforts to update Maps has closed the gap with Google Maps. Backed up by over 100 images comparing the two sets of map data, the answer appears to be a qualified yes. In some respects, Apple has caught up and even passed Google, but in other areas, it remains behind. Apple also has a long way to go before its Maps update is complete. As O’Beirne notes, the currently-updated map data covers a small fraction of the globe consisting of Northern California and a slice of Nevada. However, those 48 California and 4 Nevada counties contain a lot of new details. Bike sharing data in Apple Maps got a big boost today in a deal struck with Ito World, a real-time transit data company. 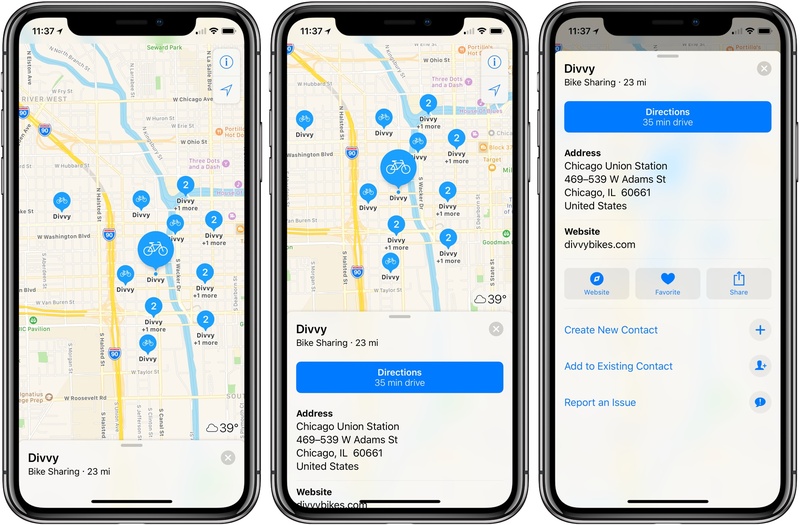 Apple Maps already included some bike sharing data, but according to TechCrunch, the partnership means Apple Maps now has bike sharing data in more than 175 cities in 36 countries. If you type ‘bike sharing’ into Apple Maps, it will scroll to the bike sharing station closest to you. The app also supports searches near other locations, using queries like ‘bike sharing near Chicago Union Station.’ Each entry in Apple Maps provides the address of the bike sharing station and a link to the website of the company that operates it, but there are no details about the number of available bikes or parking spots. Apple has struck several deals with third parties over the past couple of years to add data like electric vehicle charging stations and parking lot data to Apple Maps. I expect we will continue to see third-party arrangements like the one with Ito World because it’s a faster way for Apple to try to close Google Maps’ local data lead over Apple Maps than collecting the data itself. We all have our own anecdotal reasons for thinking a certain map navigation service is best, but few of us are willing to perform a committed experiment that gathers enough data to prove our beliefs. Artur Grabowski, however, did just that. His results found that Waze estimated the shortest travel times, but that actually wasn't a good thing, because the service also had the least accurate estimates. Apple Maps estimated the longest times, but that resulted in it being more accurate than its competitors. Google Maps, meanwhile, most often produced the fastest actual travel times, with Apple Maps and Waze placing second and third, respectively. Grabowski's tests are accompanied by the asterisk that his routes were all taken in the San Francisco Bay Area, where Apple Maps is likely at its strongest. Even so, the data he compiled over the year is fascinating to analyze, and shows just how competitive these services are with each other in the areas that matter most. Another fantastic essay by Justin O'Beirne, this time focused on explaining one of Google Maps' strongest advantages over Apple Maps: the ability to use data to create more data. 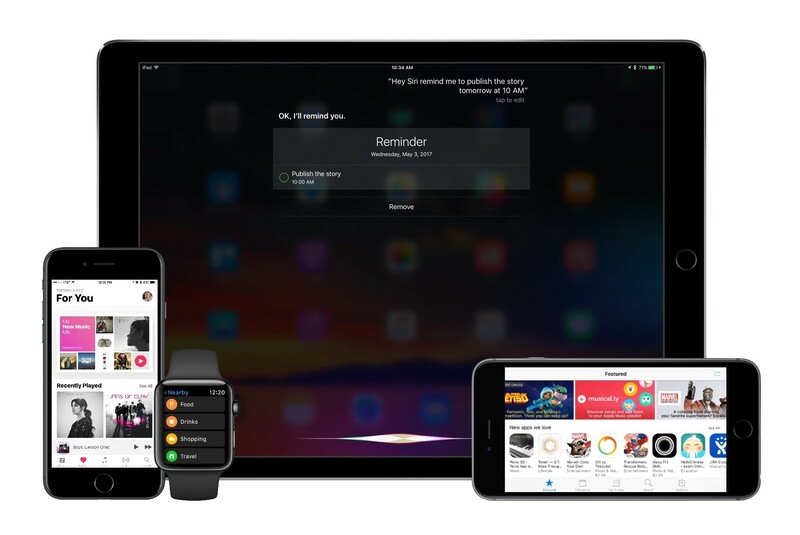 The challenge for Apple is that AOIs aren’t collected—they’re created_. And Apple appears to be missing the ingredients to create AOIs at the same quality, coverage, and scale as Google. This is a perfect example of Google's institutional approach to data collection paying off in the long term, giving them a substantial lead over the competition. O'Beirne's visual comparisons between Google Maps and Apple Maps are just brutal. Yes, Apple Maps may be "prettier", but when you're going somewhere, or need to find a specific point of interest, I bet you don't care about "pretty". You just want your map to tell you where to go, or show you accurately where you're meant to be. Google is objectively ahead here, and Apple Maps' slow evolution is concerning. There's an interesting parallel here between Apple Music and Apple Maps: both nicer iOS apps than Spotify and Google Maps, and both far behind in terms of intelligence of the service itself. Speaking from personal experience, Google Maps has considerably improved in my area in the past year, while Apple Maps has remained essentially the same. 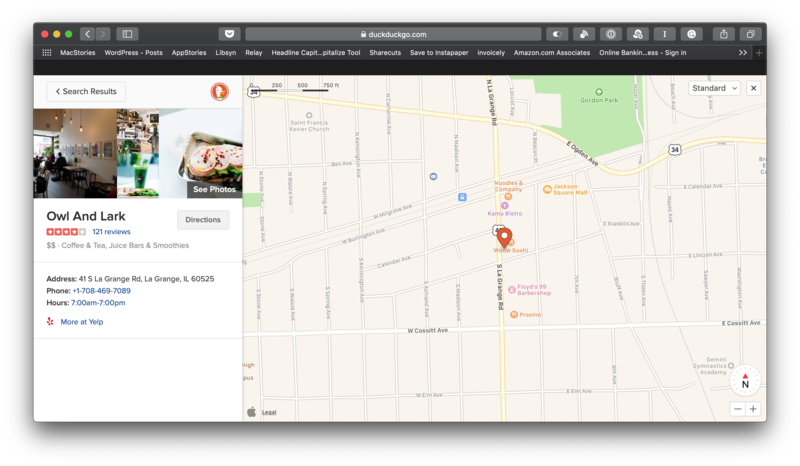 Which isn't to say that Apple Maps is bad – Google simply has an edge over local business information and they're evolving at a faster pace than Apple. To me, Apple Maps looks and feels nicer; Google Maps seems smarter and it has modern features I'd like Apple to add. So I wrote a script that takes monthly screenshots of Google and Apple Maps.1 And thirteen months later, we now have a year’s worth of images. The screenshot comparisons in his post perfectly demonstrate Google's iteration and Apple's relative stagnation. I wonder what Apple has in store for WWDC and if they should consider separating Maps from their monolithic software release cycle in the summer. Apple Inc. is expanding the capabilities of its Maps app in Europe to help users charge their electric vehicles or find bike rental hubs. The company has added the locations of the U.K.’s electric vehicle charging stations by incorporating data from Munich-based Cirrantic’s Moovility service, which lists re-juicing points for cars made by Tesla and Nissan, among others. Last December Apple added ChargePoint integration to Maps to help users in the U.S. find electric vehicle chargers, so it's nice to see something similar come to Europe. The bicycle rental information is also welcome as Apple Maps continues branching out from simply providing directions to now being a central hub for various modes of transportation, such as ride sharing and now bicycling.